It’s March, which can only mean one thing… it’s Apprenticeship week! Our team have spent a lot of time over the past few weeks promoting apprentice week, via conferences and school visits by highlighting the pros of getting yourself an apprenticeship. As part of this programme we thought we would what better way to discuss apprentices than to give you a snap shot of our very own apprentice team. This is Jack. Jack is a level one apprentice at Crimewatch Alarms Ltd on a traineeship with us from our training provider Coleg QS. At only 16 years old, Jack is currently the youngest member of the CWE team. 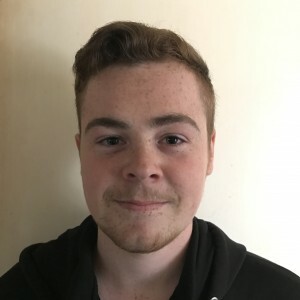 Jack originally wanted to join the army after completing school, however after completing his work experience at a direct labour organisation at a local housing association he decided to pursue an apprenticeship. 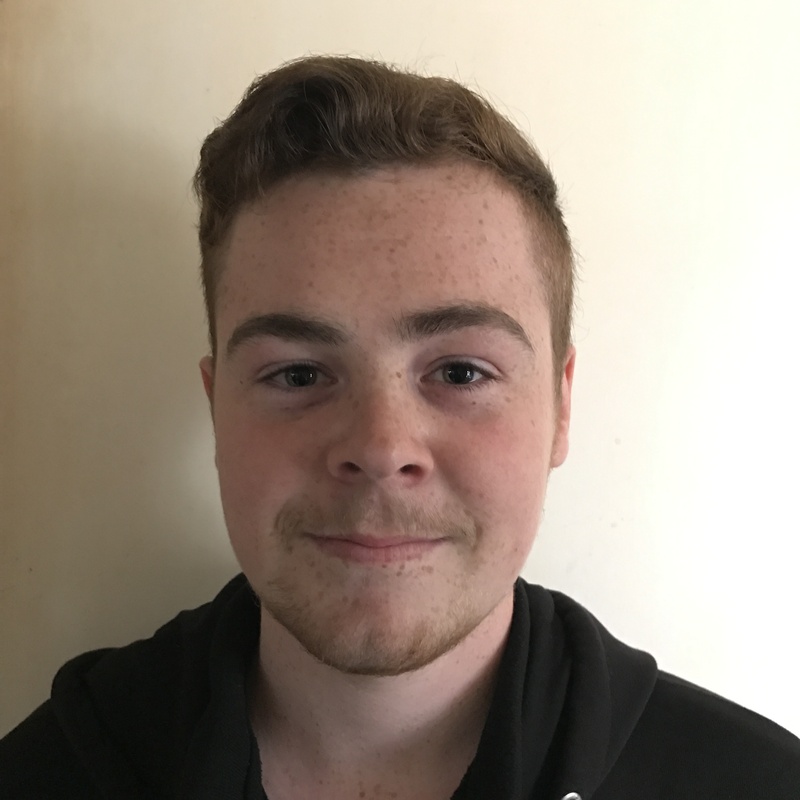 His favourite part about his apprenticeship is working alongside qualified electricians, learning from them whilst on site. 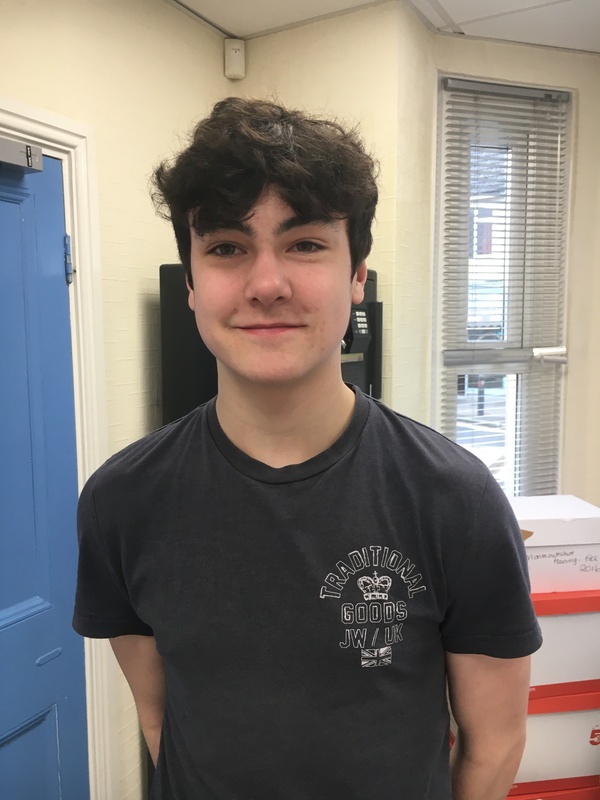 Jack’s piece of advice for anyone looking at an apprenticeship as career option, ‘It is something I would definitely recommend, once qualified you have a job for life’.